This was a good week, I got a lot of work done this week and it was quite busy, but overall it was a good week. I also got some reading done and even played a game for a bit, besides the work. I am behind on replying to comments, but I try and catch-up every Sunday on last week’s posts comments, which seems to be working so far. I defrosted and cleaned my freezer this week. It’s one of those things I never want to do, but it was really necessary. And somehow it’s always worst right in the middle of the summer, in this case it was making the worst sounds now and then and had ice pretty thick on the walls. But it looks so clean now and there’s no more ice and it hardly makes any sound. On Saturday was my boyfriend his mom her birthday, so we celebrated that. We went to visit and we had bought her an elf figurine as she collects those. We went out for dinner at a Japanese restaurant and ate good food. 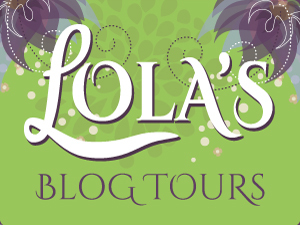 I’ve been planning my 3 year anniversary for Lola’s Blog Tours this week, my anniversary is halfway september. I have 3 different giveaways planned and will do a post to celebrate the 3 year anniversary. I set-up the giveaways, worked on my anniversary post for September and even drafted the e-mail that will go out to my tour hosts. I also scheduled some tweets to promote the giveaways/ post. So I am feeling really happy about my progress this week :). It’s nice to have things like that done in advance and I feel more creative when working ahead. Another work related thing I’ve been working on this week was setting up my mailerlite account. I am going to start using that for new tour e-mails. Change always frightens me, so I tried to slowly ease myself into this and did a bit each day. I managed to have most things set-up by friday and sent out my first e-mail from there. So far I really like Mailerlite. It’s very user friendly. And I ran into an issue with importing my e-mail list and contacted support and they were really quick to reply and answer my question and I managed to solve it later in the week. And I love how much I can customize each e-mail and have it match my branding. I think that’s were I spend most of my time on, making sure my e-mail template is fully customized to how I want it. On Friday I sent out my first e-mail, yay! To be honest it was quite frightening to sent it out, but it was great when it landed in my inbox. Here’s the link to the e-mail in case you’re curious how it looked. – Single Chicas by Sandra C Lopez – New! 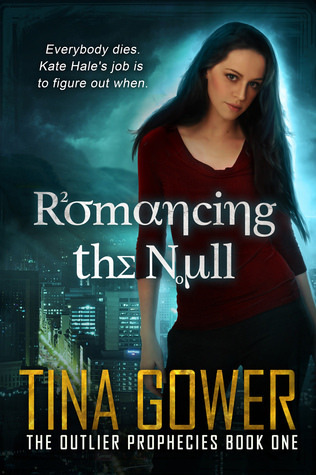 I got Romancing the Null for review from the author, who send me a super nice review request and the book sounds so original and it’s about statistics, so I had to read it. Also Romancing the Null is free on all vendor sites in case you’re interested in the book :). Here it is on amazon. 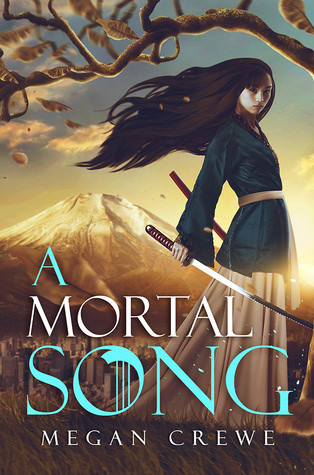 A Mortal Song caught my eye in the author her newsletter and then I saw it on netgalley and requested it and got approved yay! And how stunning is that cover? I love the feel fo the cover and the use of colors and her hair! 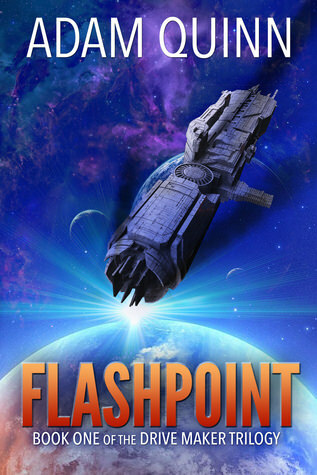 Flashpoint got compared to Star Wars and Star Trek so that got me curious and Susan kaye Quinn her son has written it, so I had to grab it. 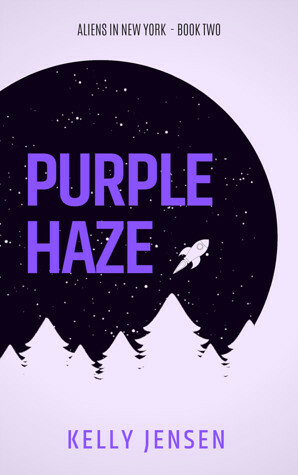 I grabbed the following freebies this week: True Alpha (paranormal Romance), Ted Saves the World (YA fantasy), The Frog Prince (fantasy/ fairytale retelling), Over The Middle (Sports Romance) and Culinary Cozy Murder Mystery Collection (Cozy Mystery). Well done on the email transfer over. Projects like that are always stressful, so I’m glad that it went fairly smoothly for you. Good that their customer service is good too. And best of all, the email looks great! Thanks so much, I am so glad to hear you think the e-mail looks great. It was quite the big project and I have been postponing this task for so long and it’s good to have finally done this. And it was so nice their customer service was helpful. I think so too, it makes sending e-mails easier and my e-mails look so much better now. The set-up is a lot of work, but once it’s running it’s not as much effort anymore. There are a few more things I want to work on/ set-up, but after that everything will be done. My goodness you had a good week – sorting out your new email account AND defrosting the freezer! Yes… ours could do with being defrosted, but I’ll wait until the weather gets cooler. Once I get going, it never takes all that long – it’s just the thought of it! Have a great week – I like the look of Flashpoint. Yes I felt very happy with how productive I was this week. Indeed once you finally start it doesn’t take that long, but it’s hard to get started. I always put a thick large blanket on the couch and put all the items from the freezer inside, then cover it up well with the blanket while I defrost the freezer. Yes… I’ve got a couple of foil-backed reflectors that go along the dashboard in hot weather and I line my blankets with those for added insulation. I also have the dustpan standing by as a scoop for any water that dissolves before I manage to lift the ice out. It saves a lot of time and hassle. But as my freezer is in an outbuilding, I’ll wait till late September/October when the temperature is much cooler. It really helps to have something to isolate the products that were in your freezer, while you clean it out. I was planning to wait till September too, but I got annoyed at how much sound the freezer kept making, so I decided to just do it now. I need to clean out my freezer I have in the basement and I am DREADING it! Glad you had a good week. I haven’t forgotten about what you asked, I will do it this week. Settling back into a more week was rough this week. Excited to be a part of your anniversary. Make sure to send me the info so I can share the heck out of it!!! I will one day set up an email…just not this year! 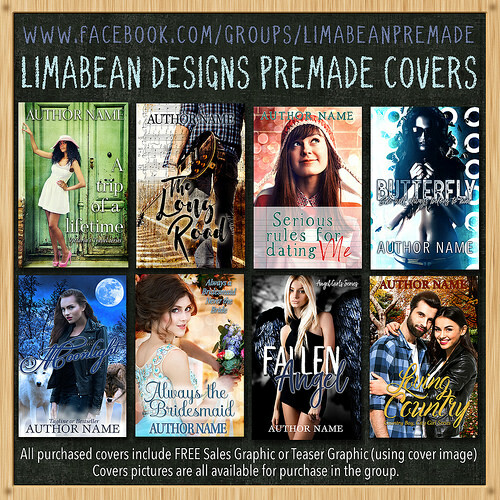 I need a Limabean Designs website first. It’s one of those task I always postpone, but when i finally start it, it’s done quite quickly. It’s nice to have that done now. I know you haven’t forgotten about it, but there’s no hurry so I don’t mind waiting for a bit :). I am really excited for my 3 year anniversary. I didn’t do anything last year, so I am excited to go all out this year with 3 giveaways. And thanks so much you wanted to be part of it. I’ll let you know when the post is live. Mailerlite is mostly for the mass e-mails/ e-mail campaigns, it shows all these statistics and such, it’s really neat. I did without out until now, but now I wish I switched earlier. But I am assuming that for your design business you don’t need to send out as many mass e-mails. 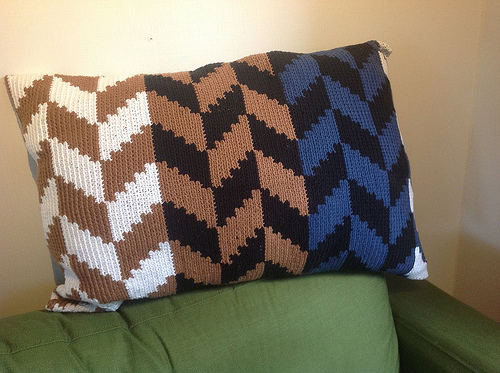 anna@herding cats & burning soup recently posted…SIGN UP— BLOG AHEAD! I hope you’ll get your fridge and freezer cleaned soon too! I never want to start on it, but once I start I realize it doesn’t take that much time or effort and it’s so nice to see the freezer being all clean now every time I open it. Congrats on your blog tour anniversary (in September). That’s awesome. Glad that’s going well. Romancing the Null and A Mortal Song both look good. That cover for Song is nice definitely. It’s really exciting to realize how long I’ve been doing this already and every anniversary makes me look back and reflect on the past year again. It’s nice to get everything planned for the anniversary. I can’t resist adding some freebies even though I might not ever read them, it is still nice to know you own them and can read them when you want to. Sounds like a good week. I always forget to do a blogoversary celebration. I did it for the first couple of years and then sort of stopped. >.< Oh and I LOVE the cover of A Mortal Song. I have a feeling the physical book cover is gorgeous compared to the image you see online. I only did a blogoversary for my first year I think and never besides that. 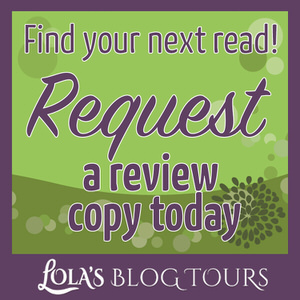 This giveaway is for Lola’s Blog Tours, my tour business. I didn’t do a giveaway last year, but wanted to do one now. And yes I can imagine the cover of A Mortal Song would be even more pretty as physical book cover. That’s the first I’ve heard of that email. Love all the books you got this week. Hope they’re all good. It’s gaining popularity lately. I am part of an author group on facebook were they recommended it as it’s cheaper than mailchimp for example. I really have a hard time changing things, but so far I think it’s a good change. 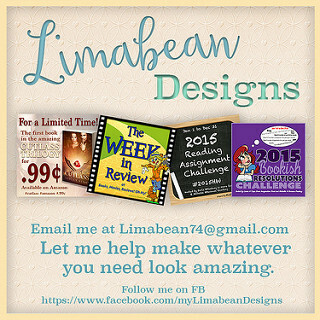 This week I am working on setting up a newsletter/list for authors. I am quite excited about this upcoming anniversary and I hope it can give my business a bit more visibility. Yes A Mortal Song would’ve fit your hair cover post or your mountain cover post. 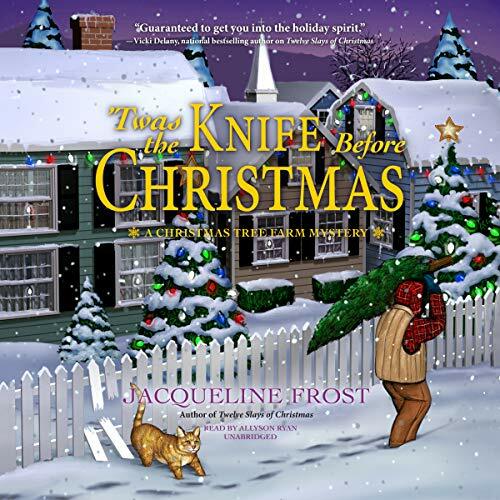 The statistic was a great touch and I just got book 2 for review, yay! I am glad you picked up book 1 in case you ever want to read it. I normally don’t read retellings, but it was free and it sounded kinda interesting with it being a frog prince retelling. It’s very exciting to realize I’ve been doing this for 3 years already. The giveaways will start on 13 September, so it’s another two weeks away. 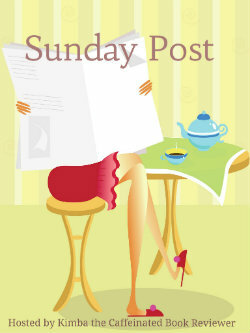 Thanks for the offer to include them in your Sunday post! I’ll try to remember to let you know when they are live. Cleaning the refrigerator, ugh, what a pain! Congrats on your three year anniversary. May you have many more years of success. Must Love Ghosts looks fun. 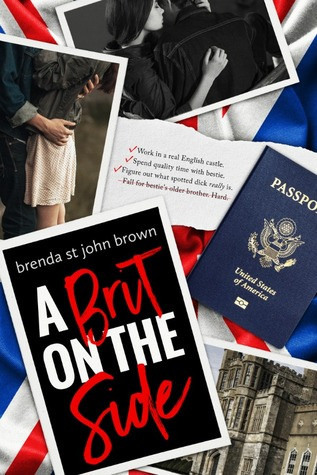 I might have to put that one on my TBR list! It’s one of those task I never want to do, but I am glad it’s done now. The freezer is a lot quieter now. 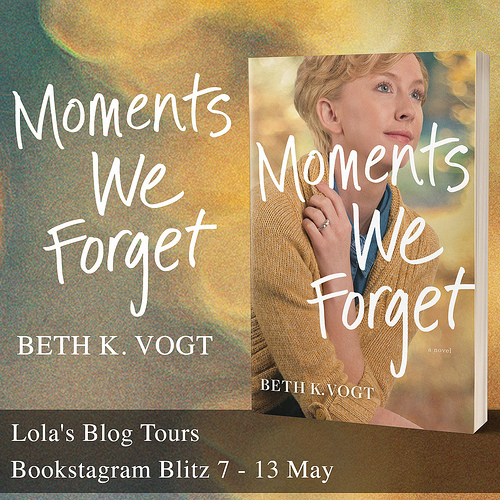 And thanks I sure hope I can continue with Lola’s Blog Tours for many more years. Must love Ghosts was a fun one. Yay! I’m so glad your week was good and you switched to MailerLite! I love the way your new emails look. You did an excellent job. 🙂 I’m also using MailerLite (you knew that) and I like them a lot already. Thanks! I am glad you like how my e-mails look. I spent a lot of time making sure the e-mail template looked exactly how I wanted it to, but it was worth it. I really like mailerlite so far :). Happy Belated Birthday to your boyfriend’s mom! Glad the visit was nice. Yay for getting your refrigerator all cleaned up and working better. I like planning ahead and getting things scheduled when I can too, so that’s great you’re doing well on that front. Let’s Get Beyond Tolerance recently posted…Two Giveaways! It’s nice to get it all cleaned up and defrosted, it really is a difference how little ice there is now and the freezer makes less sound now. I really like planning things ahead like this, so I can take the time to set things up and plan everything out beforehand. RO recently posted…DO YOU KNOW A SOCIAL MEDIA BULLY? Same here, I love curries! And indeed it’s nice when you find something that makes things easier, although the initial set-up does take some time. Good job on the email platform getting set up, I can only imagine how much work that took!!! Yes it took quite a lot of work, but it was interesting too. It’s nice to have most of it set-up now. I can’t believe your blog is only three years old. I’d have sworn it was older, what with it being so sleek and well presented. Can’t wait for the giveaway hehehe!! 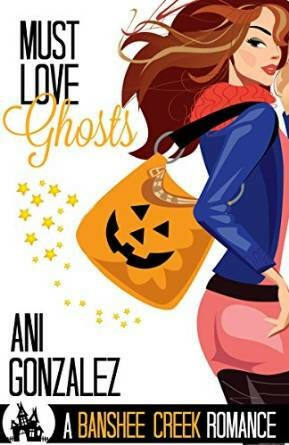 I’m also looking forward to your review for Must Love Ghosts, and to your weekly rambling. My blog will turn 4 this December, it’s Lola’s Blog Tours that turns 3 this September. Thanks for the compliment about my blog! I am glad to hear you think it’s sleep and well presented. I’ll make sure to link to the anniversary post in one of my Sunday posts here, so you can enter the giveaway. That’s a shame you don’t have a Japanese restaurant close by. Chinese, Greek and Italian restaurants are most common here. But luckily we have a Japanese restaurant close by. We haven’t found a good Indian restaurant close by though, I love Indian food. Thanks! I am glad you think the email looks great. I like how I can brand it the same as my website now. And indeed it’s nice to got most of the set-up done now and I can just enjoy using it. Although there are a few more things I want to give a try. I hope you’ll pick up Romancing the Null, it was a very promising start to the series and it’s free at the moment.